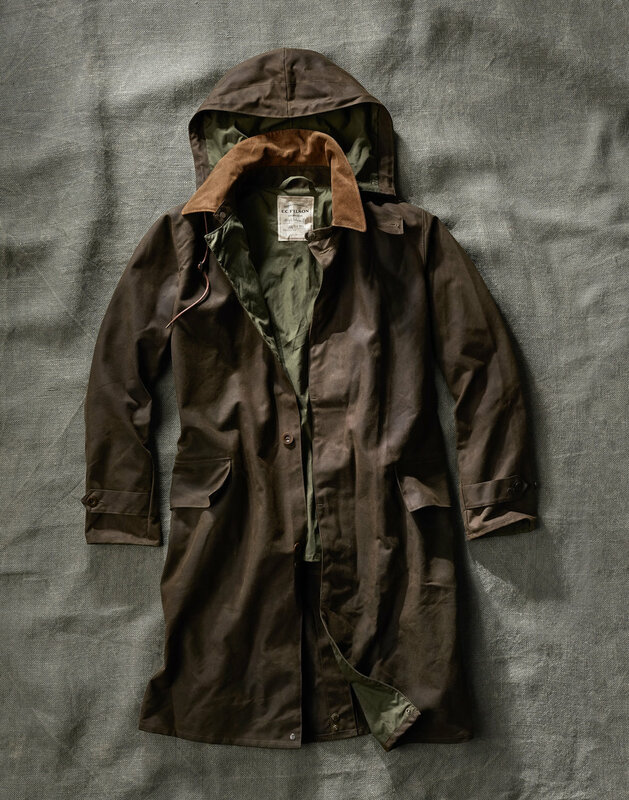 Filson Introduced their collaboration with Nigel Cabourn under their elevated line C.C. 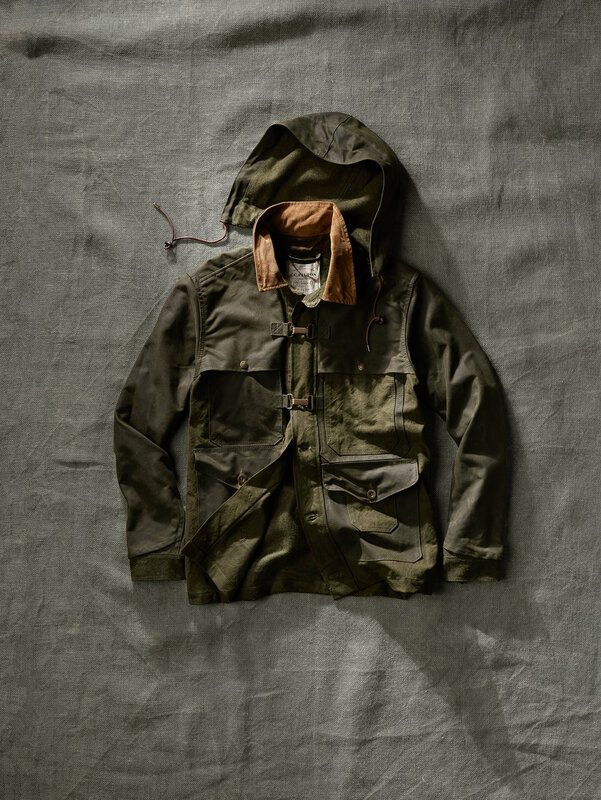 Filson Collection. 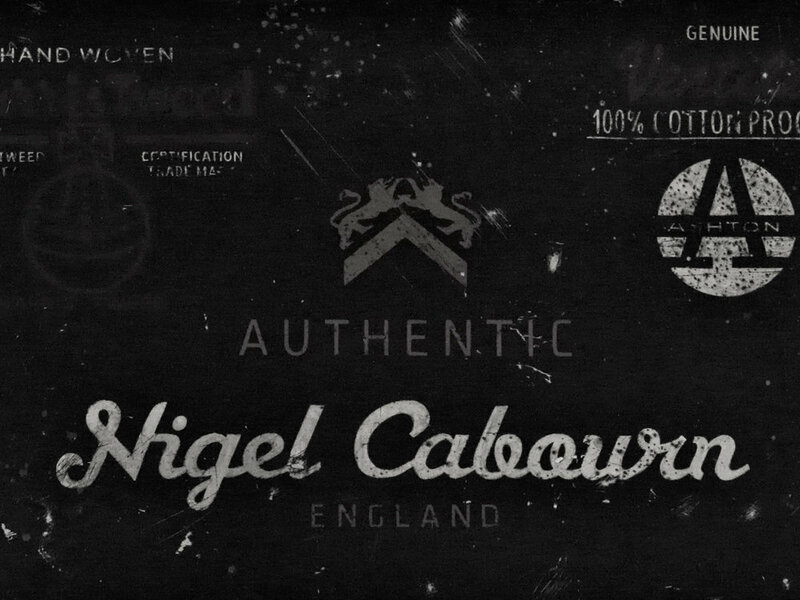 Nigel has worked in the apparel industry for over forty years. 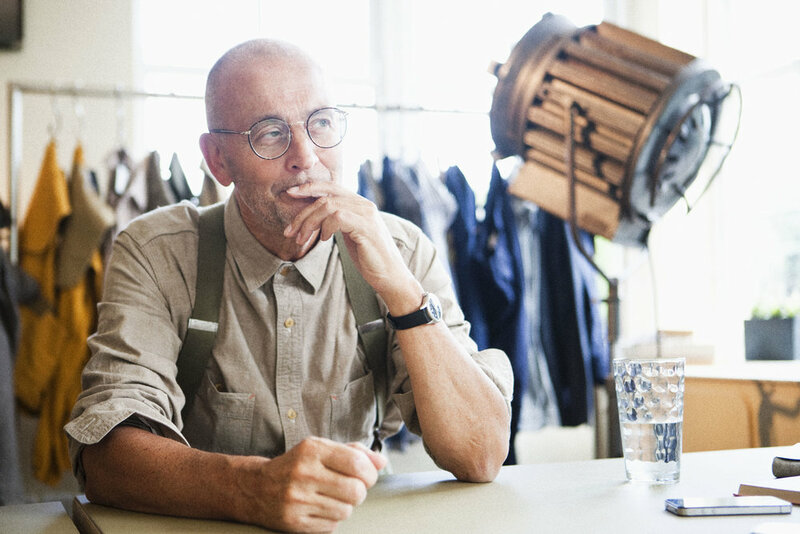 Based in the north of England, the cold, windy location informs his firsthand knowledge of outerwear as well as a vintage Filson collector. 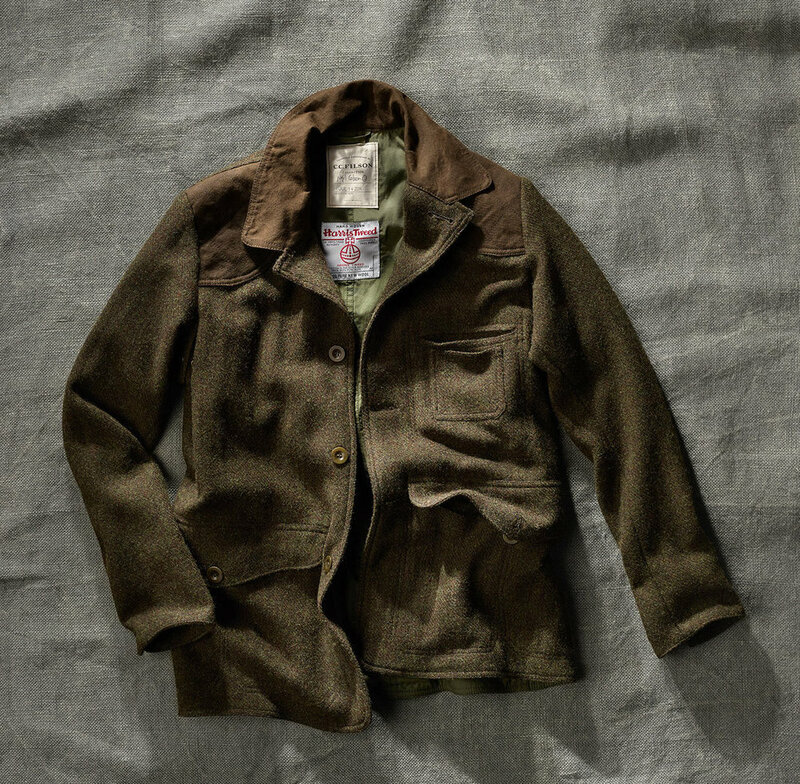 Pieces found in Europe, a relic of WW2 solider issued fatigues.